What will you do with $10k a month? 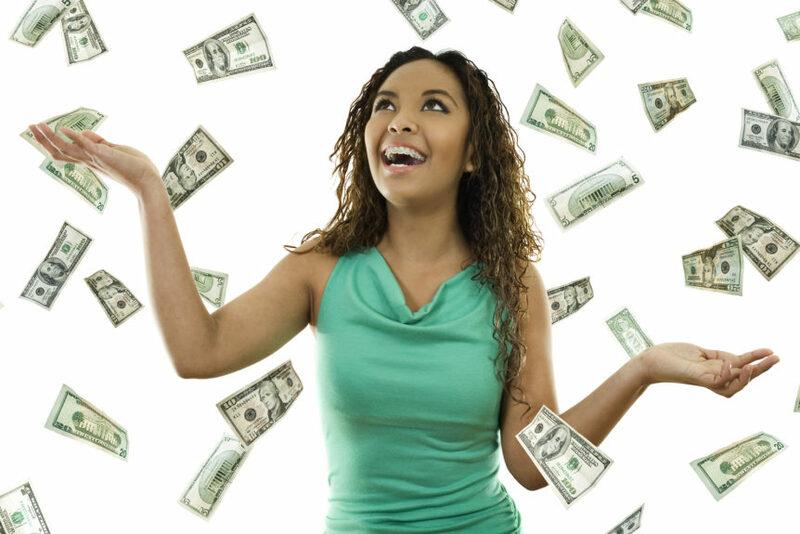 Have you always dreamed of making $10k a month? Do you sit back and imagine all the things you would do when you earn that $10/month “someday”? Let’s make that someday now! If this sounds like what you are looking for to attain your $10k a month dream, contact me Janet Fish at (775)285-7325 or email coach@breakawaybusinesscoaching.com. What will you do when you reach $10k a month? !